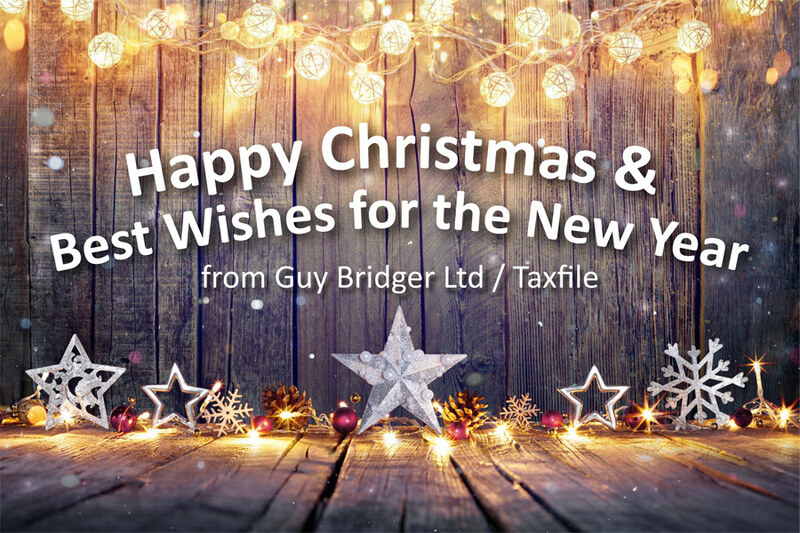 Guy Bridger & Taxfile would like to wish all customers and readers a very Happy Christmas and all best wishes for the New Year. Here’s to a wonderful 2018 when the time comes! In the mean time, if you would like help with any tax- or accountancy-related matter, you can book an appointment online here or simply call 07766 495 871 (or SMS the same number outside of office hours) and one with our tax professionals will be delighted to help you. Guy and the Taxfile team.